While my pets do contribute to the mess in my home with their fur, I feel like they are not the main culprits of my messy floors. I have 2 children, both of which are master mess makers. Just last week, my 3 year old daughter had some Play-Doh. She let it dry up and crumble into little purple and yellow pieces all over the floor. 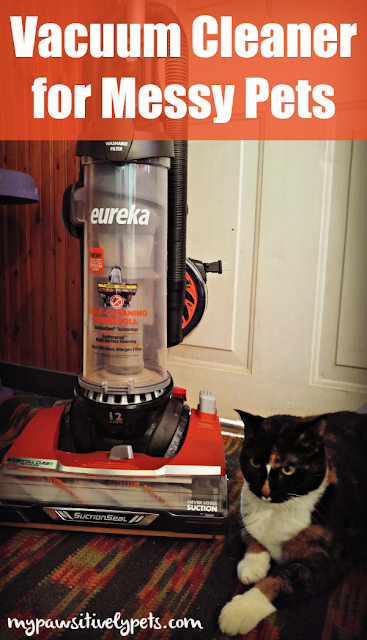 So, I put my Eureka Brushroll Clean vacuum cleaner to the test for the first time. It worked wonderfully, and my carpet is Play-Doh free now. Afterwards, I moved on to vacuuming the messy floors underneath Gus and Jack's cage. 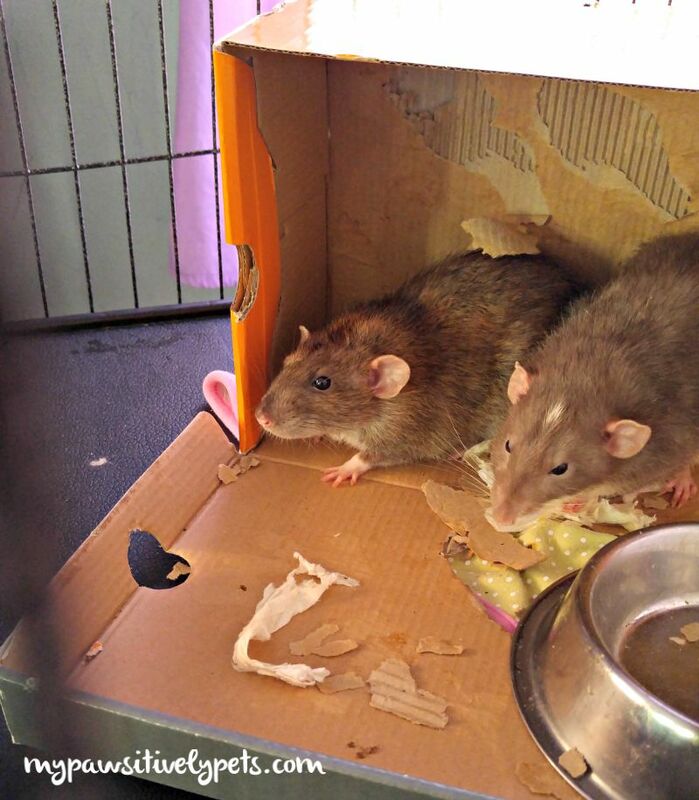 They like to knock all kinds of things outside of their cage. Shredded cardboard, food scraps, and their droppings. I usually vacuum under there when I do a full clean down of their cage. 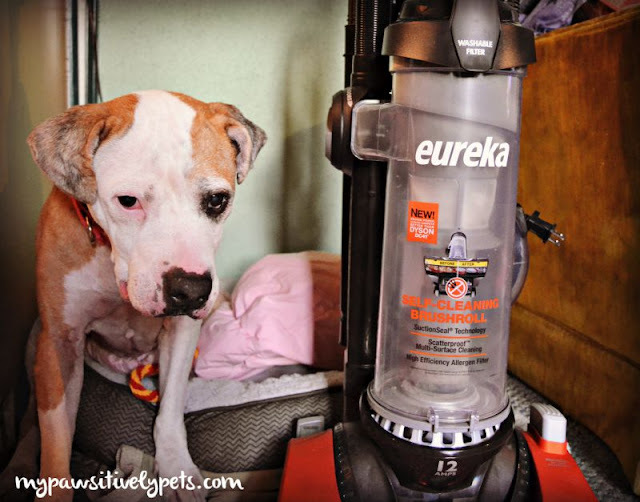 The Eureka Brushroll Clean vacuum cleaner handled their mess with ease as well. It uses AirSpeed® Technology to provide incredibly powerful, deep cleaning. We're going to throw all of our shredded cardboard on the floor when we're done with this box! Along with it doing a fabulous job on my carpets, the Eureka Brushroll Clean also works well on the couches and in between the cushions with lots of handy tools and attachments to choose from. This vacuum cleaner has a special setting just for bare floors too. SuctionSeal Technology concentrates airflow for a scatter-proof clean on bare floors. I used it in my kitchen and it worked wonders. First of all, I love that the Eureka Brushroll Clean does what it's intended to do - pick up dirt and debris from the floor. Other than that, there are a few features of this vacuum cleaner that I really like. What's really special about this vacuum is that it uses something called Brushroll Clean Technology™ which removes tangles with the touch of a button. If you have a long-haired pet, or long-haired family members, you are probably familiar with all the hair the gets caught in a vacuum brush. By simply pushing a button, the hair on the brushroll is untangled and cleaned. I love it! My other favorite feature of this vacuum is how easily it is to wind up the cord when you're done using it. 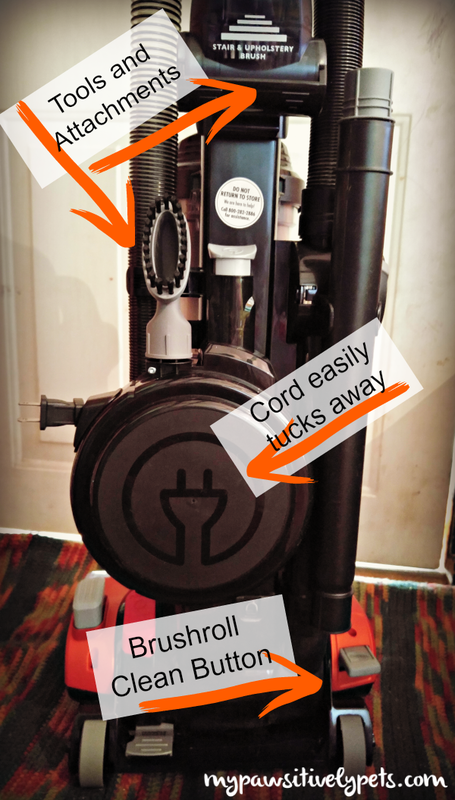 By pushing a button on the vacuum, the cord is whipped into a neat little coil on the back of the vacuum which really saves me a lot of time. I don't know why, but wrapping up the vacuum cord when I'm done is something I've never been fond of. Maintenance of the vacuum is easy too. Something I definitely appreciate. It doesn't use bags and emptying the vacuum is simple. You can find the Eureka Brushroll Clean exclusively at Walmart. This is a HUGE giveaway! 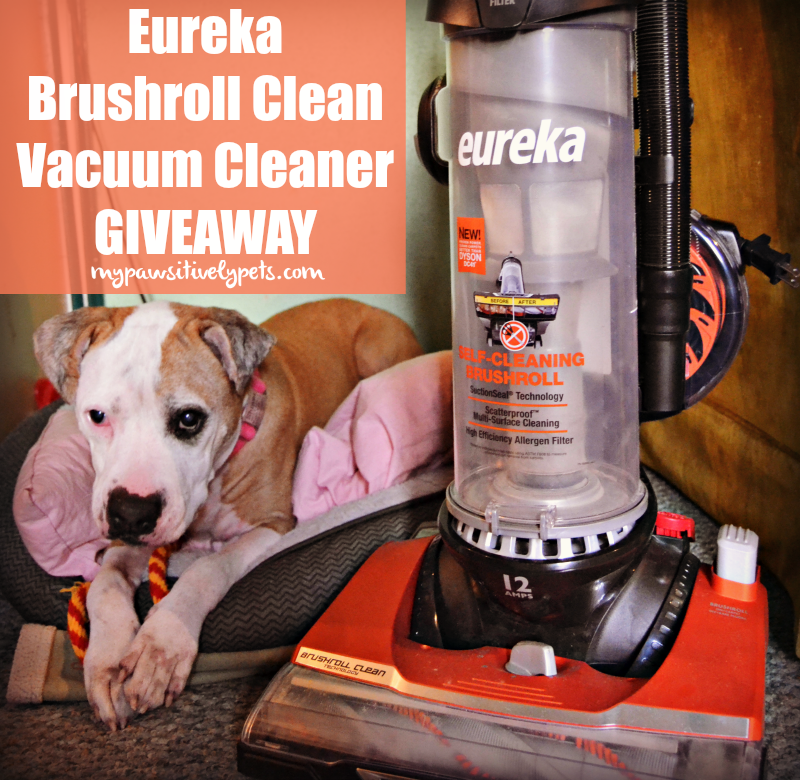 We are partnering with Eureka to give away one Eureka Brushroll Clean vacuum cleaner! This giveaway is open to US residents only, ages 18+ (void where prohibited by law). To enter, just fill out the Rafflecopter form below with as many entry options as you want. Giveaway ends on October 9th at 12am CT. Good luck! We received a Eureka Brushroll Vacuum Cleaner at no charge in exchange for an honest review of the product. This would be great because I am tired of untangling the hair stuck in the vacuum. I don't know why my human wants this... but I've entered for her anyway! We cats are pristine and never cause messes. Ignore anything she may say! Callie agrees with you Summer! Haha - good luck! With both the dogs and the giveaway! It would sweep up the very short hair that gets caught in the carpet and on the stairs. Plus we have triplet grandchildren that can make a big mess. Like this weekend they decided while I was going to the bathroom to bring in the a bucket of fall leaves that fell in the yard. Took hands full of leave and see grandma you can make confetti with leaves all over the carpet. I sweep everyday! Well...having a Shetland Sheepdog, I would say that we have enough fur to knit sweaters...DAILY! Great review, would love to win....it's a shame it is only available at Walmart though. I don't shop there. Ah yes, I'm familiar with all that fur! My grandfather's truck has enough fur in it to knit a couple of sweaters probably. I would love this Eureka to help keep the dog hair under control in our house. Thank you for the wonderful giveaway. I would like to try this out because my rottie mix and four cats really fur up my house! This does sound like a good vacuum. 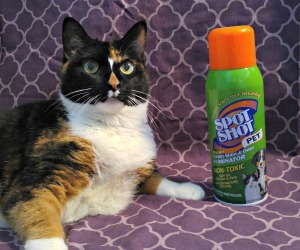 Pet hair is a problem, and just daily living can be a problem, especially in an older house. I have an older house today, and it seems like hair is everywhere! I want to try this since my kids have allergies. Our vacuum is barely hanging on so a new one would be great! Kitty looks nice with the vacuum. A good vacuum is so important, especially with mess makers in the house. Ah - the noise! I'd say it has about an average vacuum noise level. So, it is loud like many vacuums are. Not louder than usual, and not more quiet than usual. As someone who has 2 pets, both of which shed, this would be great. We need it to deal with my hair, not Mr. N's! Haha! I have the same problem!! My pets do not have long hair, so I don't have problems with theirs gettings tangled in the brushroll. Instead, it's my hair (and my daughters') that gets tangled in there. I love your favorite features...that brushroll cleaning sounds awesome, and I hate winding up that cord too! I actually hate vacuuming and I should do it more often. Anything that could make it easier would be most welcome! I also don't like vacuuming too much. I think it might be because my Mom loved to vacuum and would do it several times a day even lol... The cord feature definitely makes it easier. I don't have a 2 story house, but that sure would be nice not having to carry a vacuum up and down the stairs! Wow this is a huge giveaway, and I'm excited because we had a Eureka growing up and that thing was a beast - we had it for so many years. That's awesome! I wish I could remember what vacuum we had when I was a kid because my Mom ran that thing like crazy lol! I have several messy little fur babies. It would come in handy. We have 3 labs all that shed alot! One was a senior that we adopted that had been waiting for a new forever home for almost 1/2 year....he is so sweet! We also adopted two lab puppies that had some anxiety issues and needed to be homed together. So, we have a full house...but a very happy hairy one! :) This would help alot! Even though there's not a lot of shedding going on here in Doodleville, having one of these would still be wonderful. Mommy's hair gets stuck in the vacuum all the time so she could really use this! Her hair, not our hair. Our hair is purrfect right on the furniture. Good luck to all my U.S pals! With 3 huskies, I know how important a good vacuum cleaner is! i dont have a good vac cleaner and need a new one. i have just a little one. i need one, even though my girls do not shed, however, they have feathers and a beard so they bring in things on their feathers and beards. i also live in the country off a dirt road, so i get lots of dust and dirt tracked in. my girls also like to destroy toys, so i have bits and pieces of toys that i constantly have to pick up. When my ancient vacuum acts up I know its hair tangeled on the brush or a clog. I would love to have a new vacuum with this technology. I have 3 cats, a dog, and long hair myself! I would like to have an easy to empty vacuum like this and I have two cats so hair is a problem. I love it because it would pick up the pet hair so well. Awesome review! i would love to try the vacuum to see if it can pick up the crumbs and hair on my floors. I would love to win this vacuum because of my pets hair all over the rug and I only have a small handheld vacuum to get all of it up! This is such a good vacuum for getting up dog hair! Thanks for sharing this nice review post. My own point of view,"Bissell Pet Hair Eraser Handheld Vacuum is a great help if you've got messy little people who live in, or visit, your house. I originally purchased it for the cat hair on my furniture. (It's fantastic for picking up cat hair!) This vacuum is even better for picking up small messes around the house! I need a vacuum that can easily pick up kitty fur, because the amount of fur in the house seems to expand exponentially! I need a good vacuum to clean my house and this one looks like a excellent one. I have 2 cats and 1 dog. My dog Shunta has long hair and loses a lot of it. That is why I really need a vacuum that can handle it. I have a huge big fluffy cat, though curiously it is the dog's short bristly hairs that get everywhere! I spend my life vacuuming them up. I would like this vacuum because mine is really old and doesn't do a good job anymore. 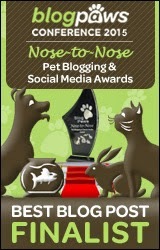 I would love to win this because my cat sheds a lot. I would love to see how well this works. With two long haired dogs, we are very hard on our vacuum and could use a new one! Not having to get the scissors to cut out all the hair and strings that get caught on the roller would be awesome! My vacuum is old and I need a new one. I have 4 cats and they leave fur everywhere. My old vacuum just doesn't do the job getting the hair picked up anymore so I really need this! I Would Like To Win This Vacuum Because I Have 3 Dog's That Get Hair Everywhere. This Would Make Clean-Up So Much Easier! Lots of cats and dogs live in our house. Daily vacuuming is mandatory! A new vacuum would inspire me to keep up with the fur flying. My vacuum is on its last leg and I need something strong that will get up hair. I would love to try this vacuum to get up all of the pet hair that my present vacuum does not pick up. I would love this vacuum because I sure could use it! I have a cat, a dog, a lizard, a grandson, and a boyfriend. not to mention my messy self. :) Thanks for the opportunity! I have 2 rescue kitties that leave behind gigantic furballs. Would love this. My dog is in the middle of getting her winter coat.. there is hair everywhere -- please help!! I cnostantly clog my vacuum with hair on the floor. I would love to try a vacuum like this for myself and for my pets. Um did you see my blog post for Wednesday? That’s why we want to enter. I hope it’s quiet. 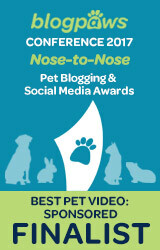 I'd like to win this, because I have a cat who sheds a lot. I would like to win because we have 3 dogs, one is a short hair but the other two their hair is everywhere! The vacuum we have now clogs all the time or hair gets wrapped around the brush, I think I spend more time unclogging and fixing the vacuum then I do actually picking up the pet hair. we have two dogs, BOTH shed :/ I've tried many different vacuums and I really need something GOOD and WORKS! I need one because I don't currently have one to clean my carpets. I want to try it because the SuctionSeal Technology sounds awesome! Lovely post! I am a pet owner and this vacuum cleaner will be great for me! Thanks!